Did you know, sexting is the 6th largest major health concern among children. 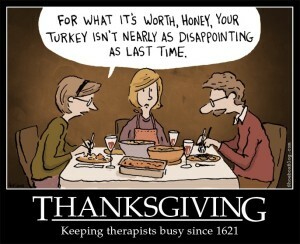 According to the C.S. Mott Children’s Hospital National Poll on Children’s Health, it ranks right below child abuse and of more concern that teen pregnancy and school violence. Here are two brief videos from J.D. Greear and myself on talking to your children about purity. The faith factor matters! God is “going rogue” in counseling research and practice. Clients demand it, professionals are seeing it, and research substantiates it. Since these women often feel betrayed and as a result are often emotionally wounded and fragile, you don’t want to add to their pain by making missteps in providing care. Below, I share four key mistakes to avoid in order to better understand how to walk with the women in your flock on the path of healing. 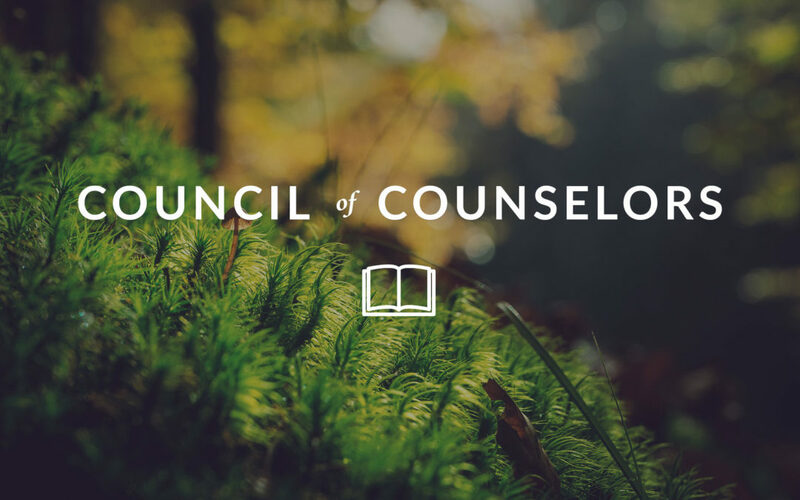 For a full counseling process for the husband and wife, consider the complementing False Love and True Betrayal studies. The warmth of a father’s love has a special influence on young people, and makes them feel optimistic and determined to strive for greater things. It also boosts the math grades of teenage girls and the language ability of boys, says Dr. Marie-Anne Suizzo of the University of Texas. I love being a dad. Here is a letter writing tradition and summary of special trip I take with my boys each year (7 years and counting). Early this morning I finished reading the most recent book from David Powlison on the subject of anger. I’ve been tackling a small section with each of my devotions and ab-so-lute-ly loved the journey. If you want to grow more godly in how you express anger, consider the Overcoming Anger seminar that features many of David Powlison’s writings. Virtually every Psalm was written by someone who was sad, betrayed, guilty or hurting. God favors the weak. 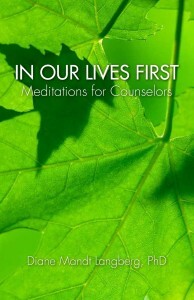 In Our Lives First: Meditations for Counselors by Diane Langberg is a collection of six week’s worth of readings about the work of counseling and its impact on the counselor’s life and soul. Based on her 40 years of counseling experience, the author shows how the true work of counselors is tending first to their own souls in relationship to Jesus Christ, since they cannot lead clients where they themselves have not gone first. Change, growth, and spiritual health must be a reality in their lives first, in order to effectively facilitate change, growth, and health in others. Dr. Langberg’s essays are interspersed with quotes from her favorite authors, most of them Puritan pastors and theologians, for 40 days’ worth of readings. Here is an sample devotion from Dr. Langberg’s book.